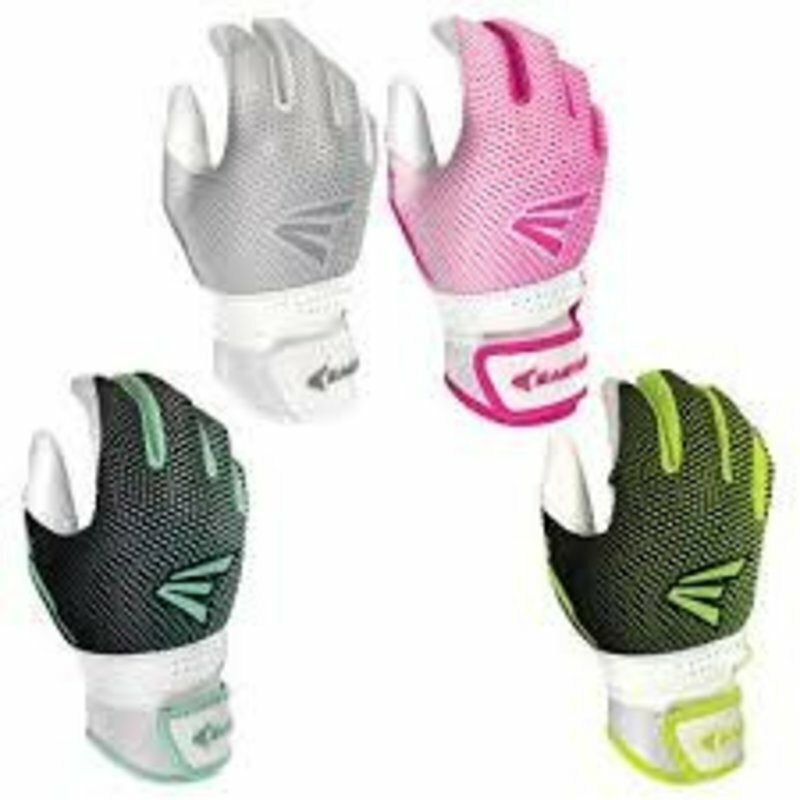 The new Hyperlite Fastpitch Batting Glove is the perfect combination of comfort, style and durability. It features a lightweight back of hand with a sublimated design, and a durable 2-piece synthetic palm with a neoprene wristband for support and added comfort. With female specific sizing for both adult and youth fastpitch players, you can feel confident in the fit and feel while you dominate at the plate.